Introducing our NEW interactive learning system for the modern cosmetology school classroom! With vivid illustrations and detailed procedures, our new interactive learning system will provide you with a unique hands on experience to allow your creativity to bloom and start your career in a way you never knew was possible! 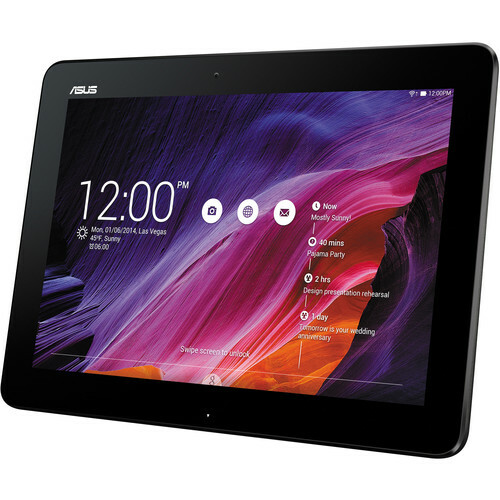 Not only will we be upgrading our learning system but with enrollment you will receive an Asus Tablet!! Contact one of our friendly admissions advisors TODAY by calling 570-234-9191 or fill out a request information to receive more information!